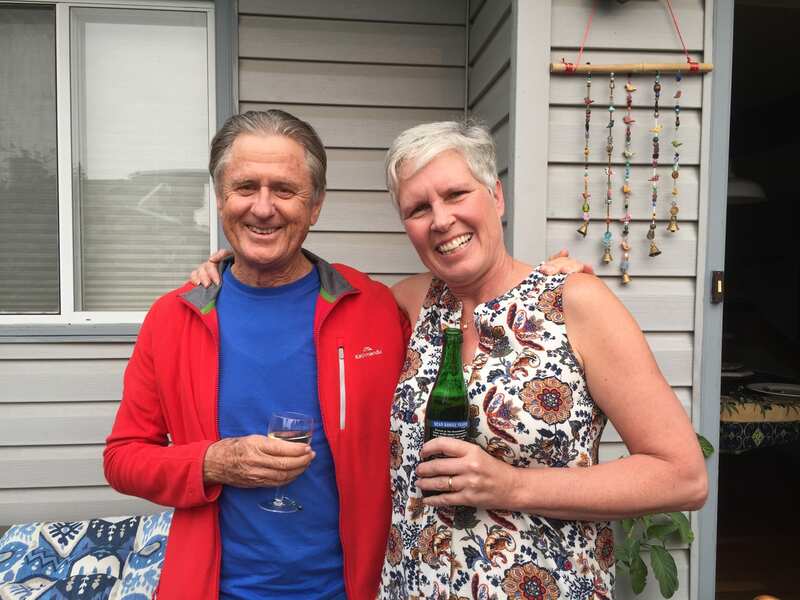 You know it’s going to be a great party, when the Deputy National Secretary from Toronto walks in, and immediately recognizes guests who have travelled all the way from Australia, as she stayed with them at their home – years ago…. 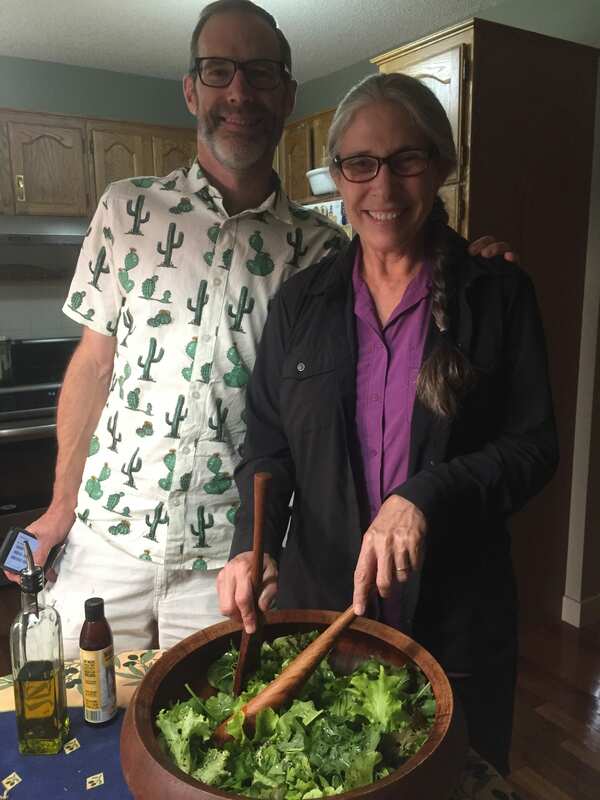 Now how is that for coincidence?……..
August 18, 2018, was a night full of energy, connections, and insights into the world of Servas, and of course good food and drink! Michele and Ted hosted a Servas Calgary potluck attended by 12 members, including National Secretary Julie Cormack, National Deputy Secretary Nancy Palardy as well as local coordinators Polly KC and John W. Julie and Nancy shared their excitement of how the Servas Canada Board is gaining in strength and expertise with the focus of ServasOnline and preparing for the Servas International Conference and General Assembly (SICOGA) in Seoul, South Korea, this fall. Julie is keenly visiting with and listening to Servas members wanting to gain more insight into the heart and insights of members that make our organization unique and special. While we lament that Servas is not growing by leaps and bounds, the organization does help contribute to the awareness of world peace and the international work being done is commendable. And of course, just sharing stories of our travels and of travellers’ visits is always delightful. We are sorry you could not all attend; you were missed – it is impossible to find a date that works for everyone! 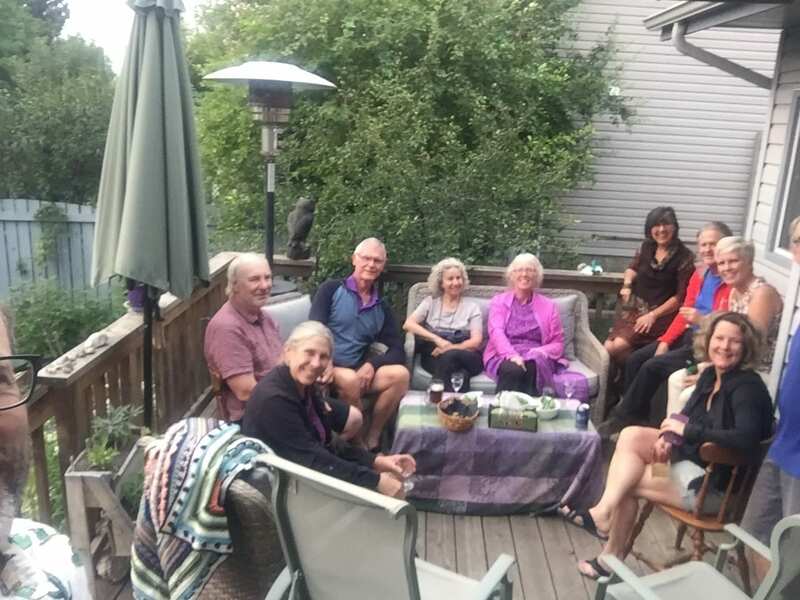 We hope that these gatherings will occur more often, and that as a Calgary and area community, we can continue to share in friendship and spirit! If you have ideas for future gatherings, want to host, or have anything to say, do get in touch……and in the meantime, enjoy these few pictures!